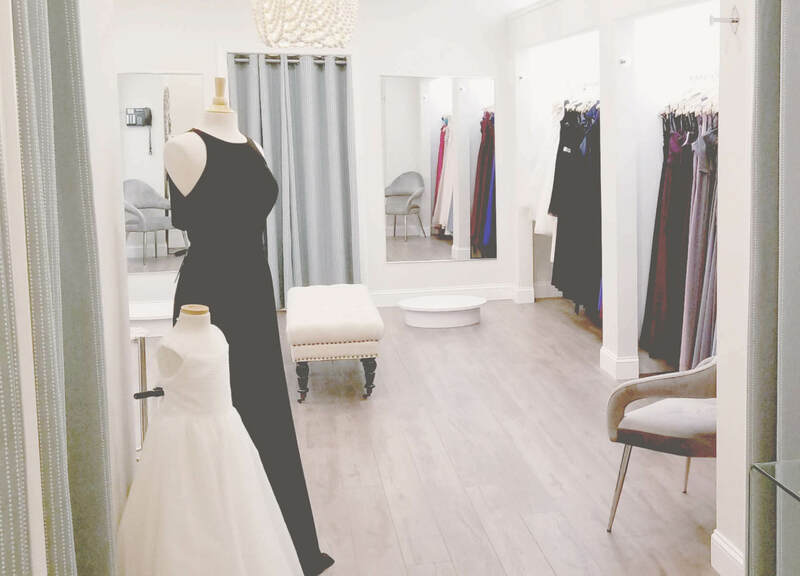 Our alterations department: Margie & Irena's Alterations is located 4 buildings south of our building at 2244 Silas Deane Hwy Rocky Hill. After your wedding return your gown to Mariella's for cleaning and preservation. Your gown will be sent to "The Wedding Preservation Co." and it will be hand cleaned, preserved, boxed and returned to you. The price is $290, if you purchased your gown through us you will receive $20 discount. No appointment needed just stop in!